Taking Cognizance of a student’s letter, the Supreme Court on Tuesday appointed Senior Advocate Fali S. Nariman as the amicus curiae in the case involving Amity Law School student Sushant Rohilla’s suicide. Delivering the order, the Apex Court observed that Mr. Siddharth Luthra, appearing on behalf of Amity Law School, and Mr. Ashok Mahajan were free to file any response/documents in this regard. Sushant Rohilla, a 3rd year student of Amity Law School, Delhi had committed suicide on August 10, by hanging himself at his Sarojini Nagar residence in Delhi. The student’s family has claimed that his fractured leg was the reason behind his low attendance. The Amity Panel’s interim report submitted last month had however observed that the college and faculty were following the rules and regulations. You may read the LiveLaw article here. 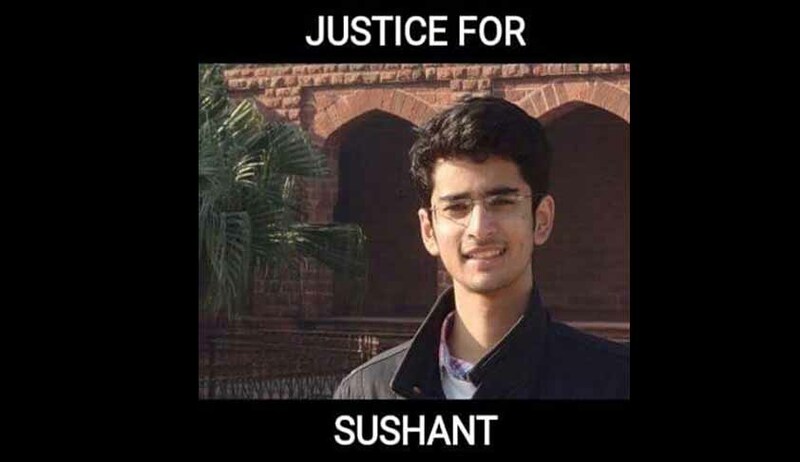 Sushant’s friend, Raghav Sharma, also a law student at Amity, had earlier written to the Chief Justice of India, demanding that Amity authorities be tried for aiding Sushant’s suicide. The letter had claimed that Sushant was “continuously harassed and mentally tortured by a particular teacher,”and that the treatment continued despite being in the knowledge of the college authorities. It was then placed before the Court’s PIL committee, which had directed the registry to treat it as a Writ Petition under Article 32 of the Constitution of India, since it raised issues of violation of Fundamental Rights of students. Read the Letter & Order here.